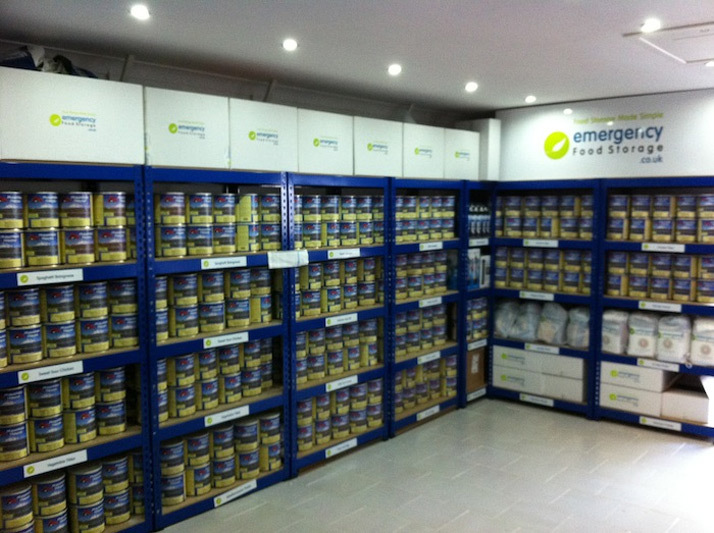 Emergency Food Storage was founded in 2009 with the single goal of making emergency preparedness as simple as possible. We were stunned at the complexity of taking the sensible precautions and creating an Emergency Food supply in case of emergency. To that end, we focus on bringing our customers the very best products and technologies for their emergency food and water storage needs and delivering them in the easiest, most cost-effective and user-friendly way. We also tend to smile a lot. We pride ourselves in being the number 1 emergency food store for emergency foods, survival food, water storage products and emergency equipment. Having been operating for almost ten years and being the pioneering company in the UK we have a history of getting the best products to the right customers. And with over nine years of five-star reviews from our customers, we're proud of being the number one trusted company in the market online. If you have any questions, chances are our FAQ section will be able to help. You can find it here. Of course, if you have any other questions, and the above links can't help you then please get in contact with us. You can send us an email or call us on 08719 711 911. 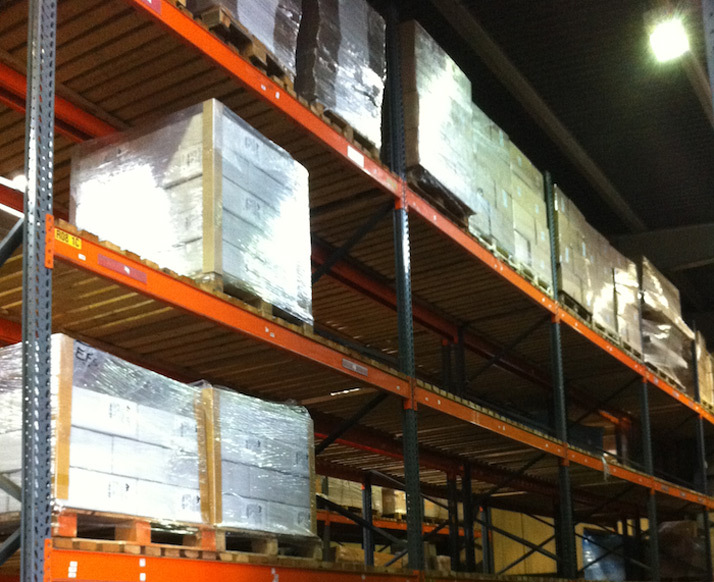 Our small warehouse ensures your products are packed and delivered to the highest standard. And our large one ensures we always have enough product to fulfill your orders.